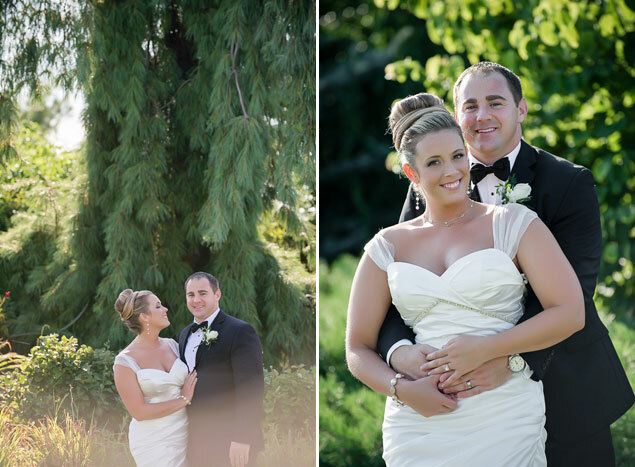 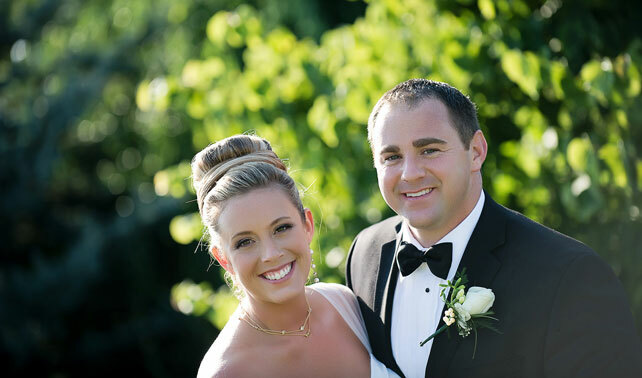 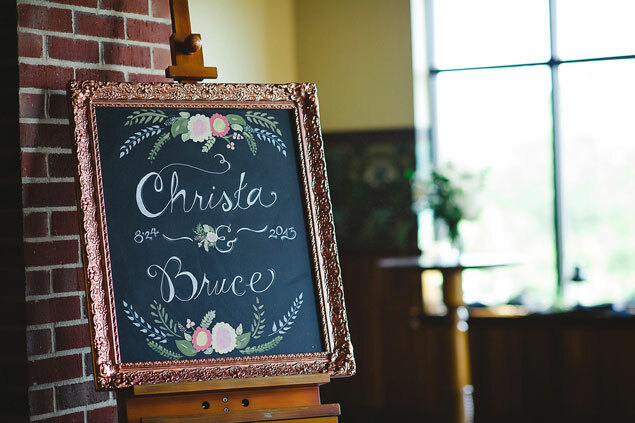 Kellie Saunders Photography is joining us today to share Christa and Bruce’s DIY wedding! 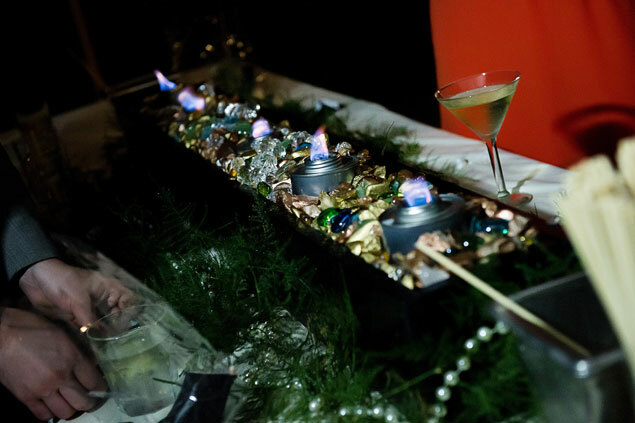 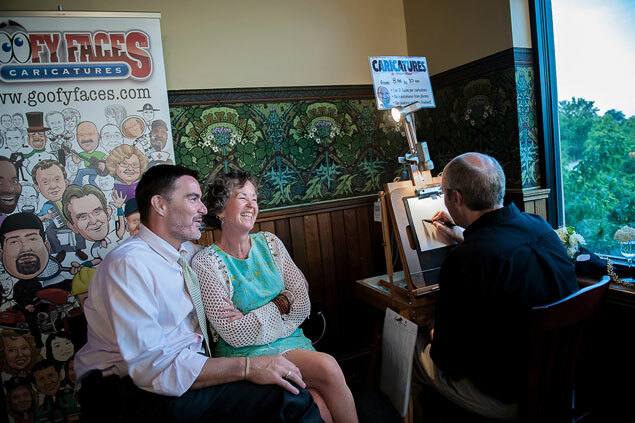 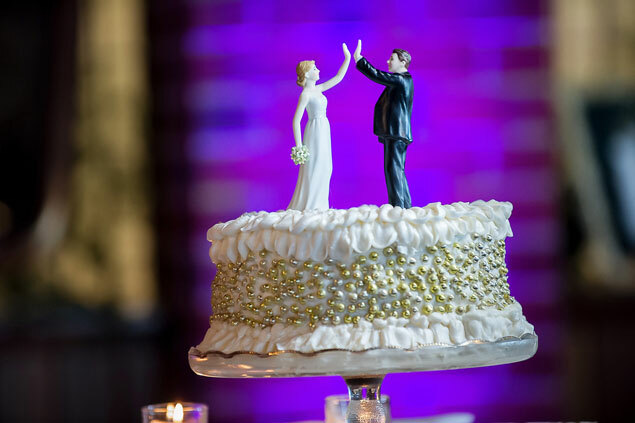 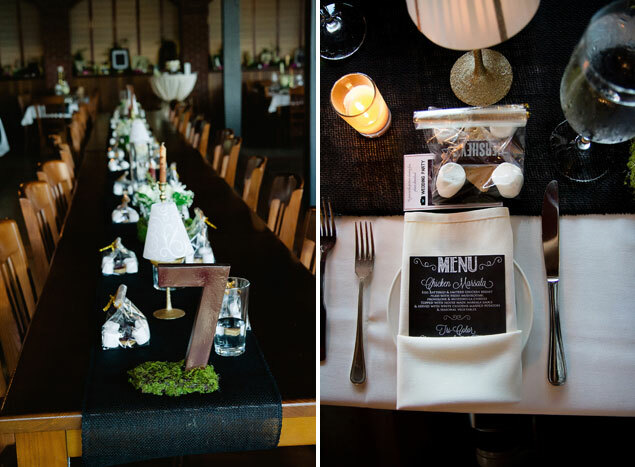 This wedding is filled with handmade details, s’mores for dessert and even a caricature artist! 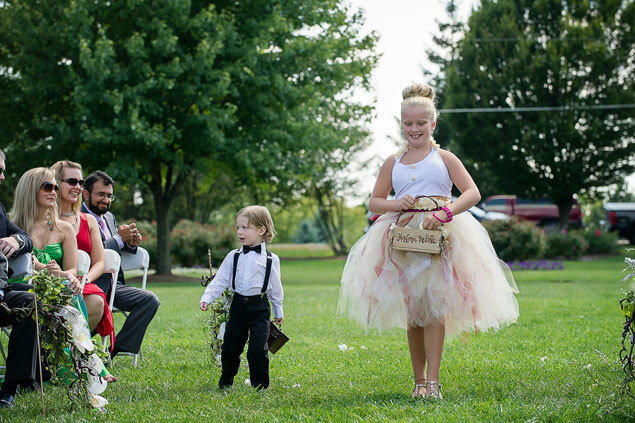 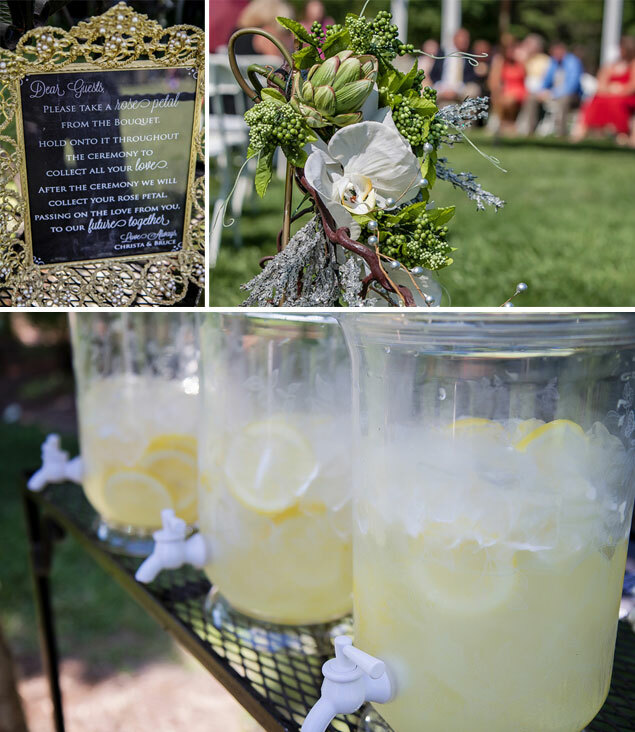 Kellie: � This was a unique DIY wedding. 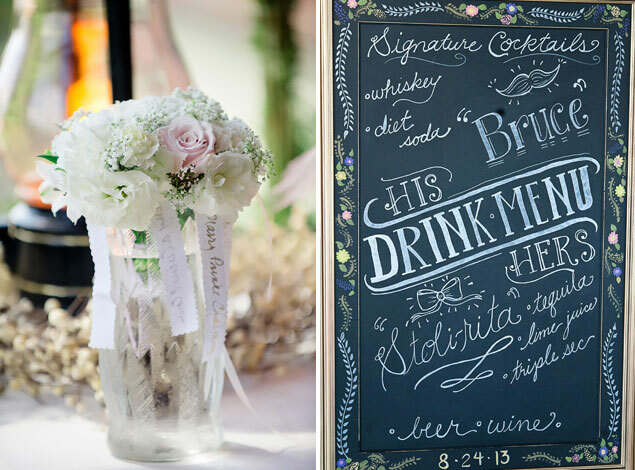 Christa designed and made everything by hand, including her flowers. 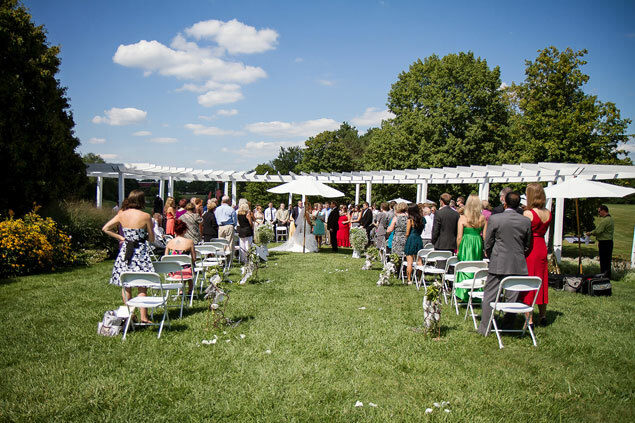 The wedding was held in a public rose garden that the groom’s grandfather actually helped build. 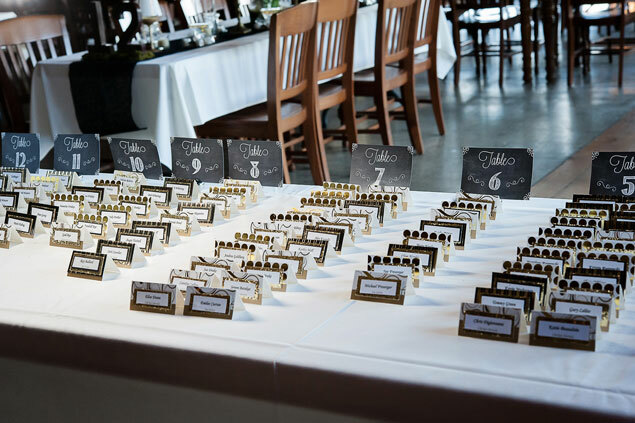 They brought in seating and made it very special. 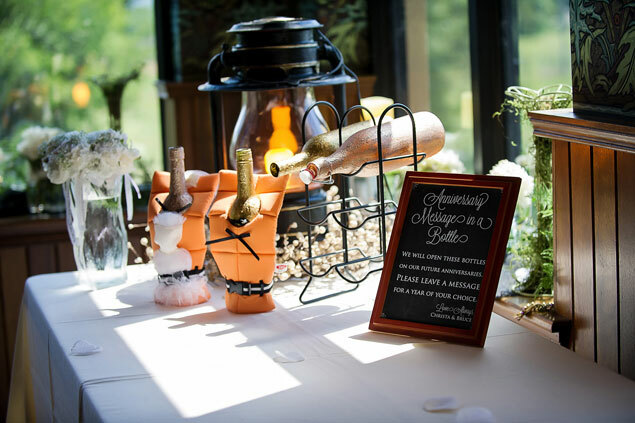 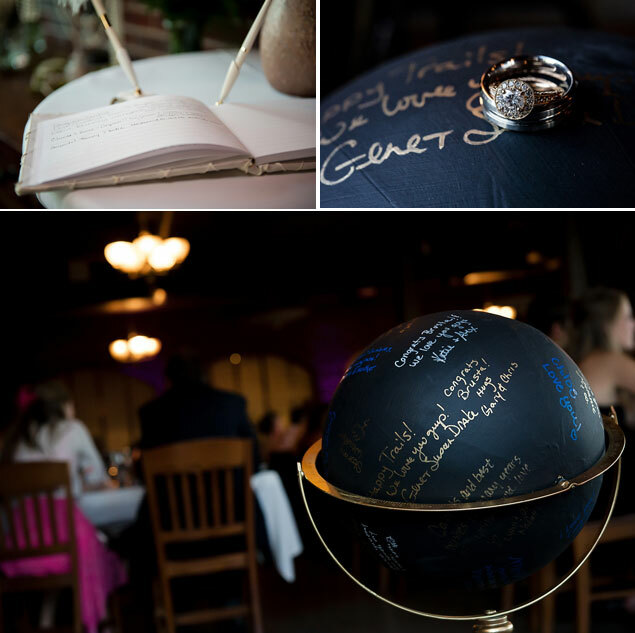 Following the ceremony, the reception was held at a local brewery where the bride adorned the space with chalkboard art that she and her father created and a hand made globe for guests to sign. 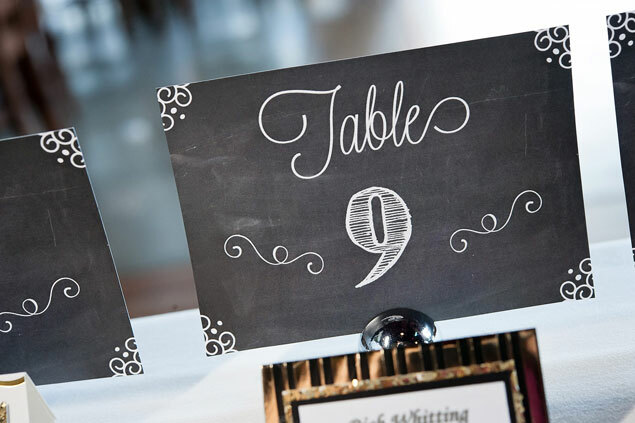 Christa paid particular attention to typography throughout her details – from the menu to the chalkboard and even the seating cards.